The Final Project Work (FPW) is a mandatory activity that the student must accomplish to complete the formal curriculum of the undergraduate course on automation and control engineering at UFSC. It is a five years long course, organized in ten semesters. The FPW is usually carried out in the last semester. The essential purpose of the FPW is to provide to students an environment where they can put the knowledge acquired along the course in more practical and near real scenarios. It corresponds to extremely relevant activity towards development their technical and personal capacitation in the conception of solutions via the implementation of a practical project, either in a R&D laboratoryor in an industry/enterprise. The FPW has been designed to take a minimum of 450 hours of work, and should be developed at a full-time basis. In exceptional cases students may have some specific and formal course during his/her stay abroad in order to complement the background they have considering the required knowledge for the planned work. Activities to be developed in the FPW should necessarily be related to the nature of automation and control engineering course’s main areas, namely: instrumentation and control theory; industrial informatics; automation of production and of its management, business & manufacturing processes andindustrial equipments; all these making use of analysis techniques and methods, simulation, design, manufacturing, quality control, preferably when computer-aided. A FPW is similar to an internship. However, it should be seen as a “complete” project, and not as a set of isolated activities disconnected from each other, as sometimes occurs in tradition internships. By “complete” it means something with a “beginning, middle and an end”. On the other hand, it does not mean being a huge project. Instead, it can be a small project, with variable scope. Moreover, it can be developed either by the student alone or in a team, depending on the project complexity and the decisions taken by the company / institution about it. In a very general way, the most important is that the amount and quality of the work to be developed by the student should be ‘proportional’ to 450 hours of a ‘quasi-engineer’. As such, the student will be able to write a technical monograph by the end of the FPW, compatible with the required technological and scientific quality level expected for a FPW at UFSC. In the monograpgh the student should describe the methods and techniques that have been applied on his/her project, presenting and analyzing the achieved results at the end. 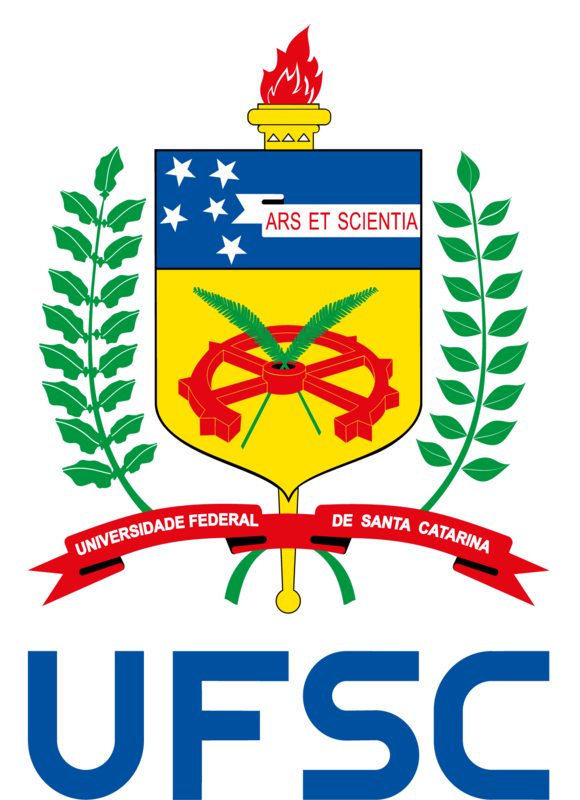 For that reason the student must have a supervisor at UFSC as well, helping them to frame their work regarding UFSC requirements, also considering the local (company/institution) interests. This means that the student should have two supervisors: the local supervisor at the company/institution place, who will directly coach the student; and a supervisor from UFSC, who will help the student in more specific issues, mainly in what UFSC requirements and bureaucracy are concerned. The final condition for students’ graduation is that they should defend their monograph and work done against to reviewers from UFSC in a public session. From the local supervisor at the company / institution’s side, an evaluation form (provided by us) must be filled out in the end of the activities, giving a numerical score for that. Yet, a small evaluation letter assessing the student and work must be written and sent to UFSC, either via surface mail or via email, directly and confidentially to the Internship Coordinator. In the cases involving issues of confidentiality in the student’s monograph, this should be previously agreed between the two supervisors (company and UFSC), on one hand ensuring and protecting company from sensitive information disclosure, and the other hand allowing an adequate condition for the monograph evaluation by the reviewers. All this is also required for students who are eventually already formal employees of a company / institution. I would like to take this opportunity to thank very much your institution for having provided such great opportunity to the students of the Control and Automation Engineering course of UFSC. Should you require any other clarification, please do not hesitate to contact me.